Blue Cruise mention of one of the first from the images are released with large white sailing boat on the blue waters. 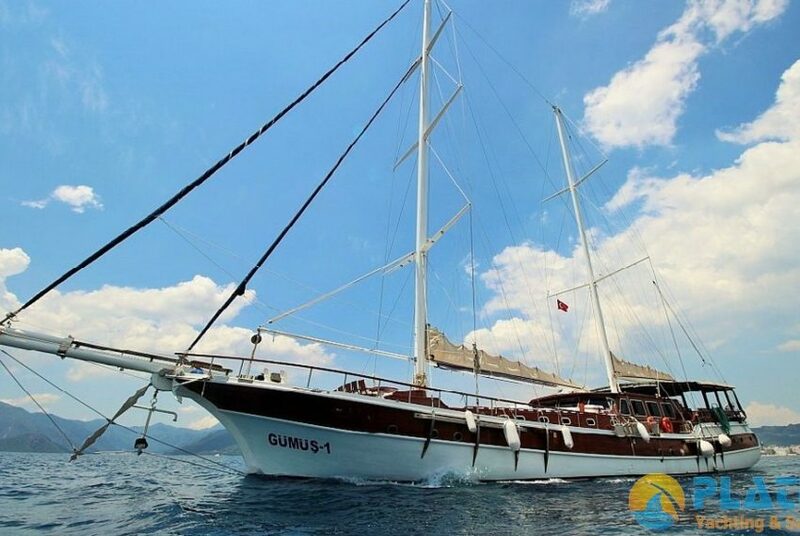 A particularly preferred type of sailing boat in blue from the beginning of the tour, favorable weather conditions and the vessel continued to progress with the opening of susturularak of motor sailing wind speed. 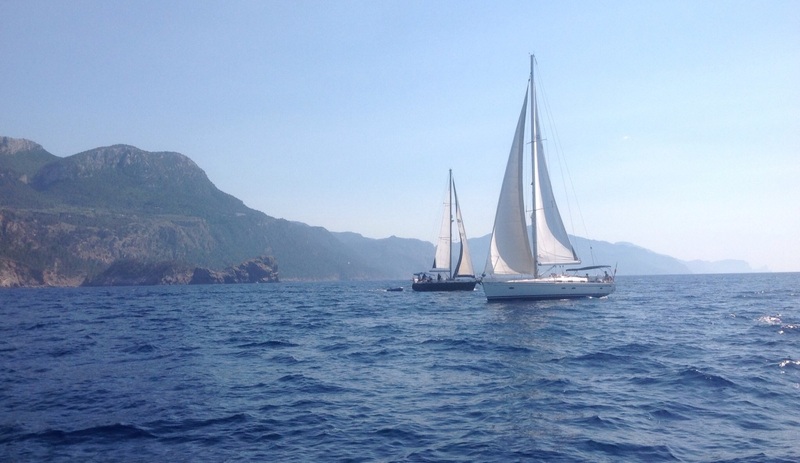 Only wind and sea sailing boats continued on its way with sound offers its guests a quiet and peaceful holiday as such. Experienced crew sailing conditions in line with the blue waters and continue to download the appropriate rate of sea sailboat swing path. When sailing boat takes on a terrific opened aesthetic appearance. Sailing boat with white wings soaring rental boat makes its guests unforgettable moments lived in this state. There are more predetermined travel routes in blue voyage. 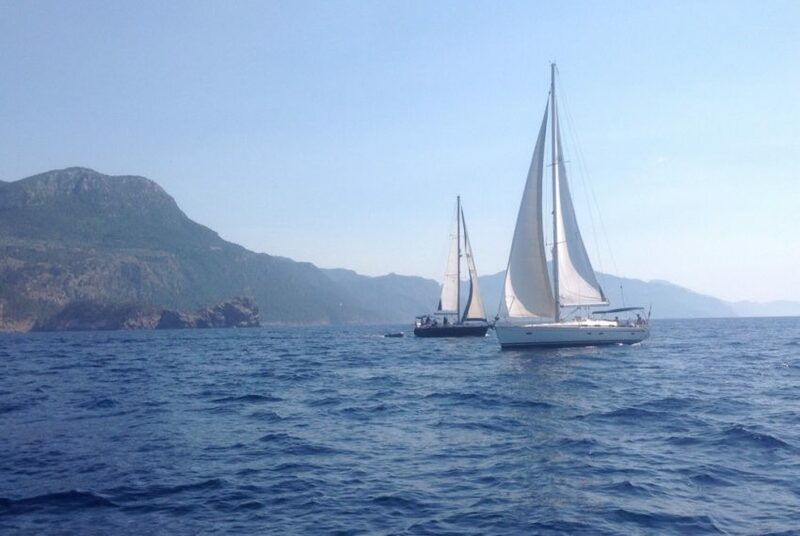 Each one has a distinct beauty of the coastline and navigable by sailing boat hire their gorgeous bay. 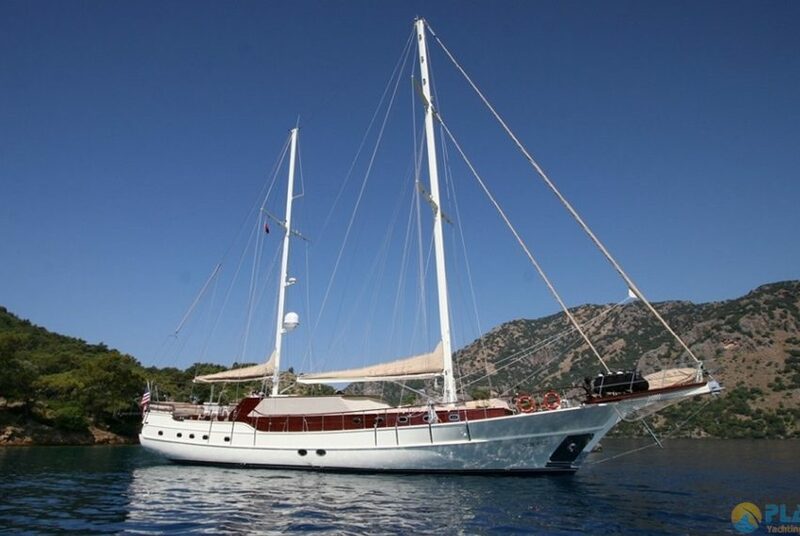 Both the sea to migrate fine watches, fun activities or a quiet cove accommodation in both blue voyage with ongoing sailboats with small land tours, couples who want to spend holidays in the dark blue-turquoise waters, is a great option for groups of friends or large families. 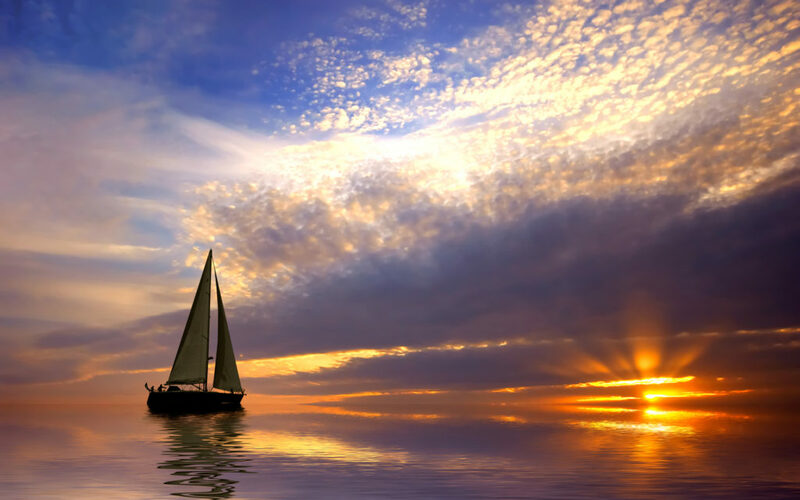 Sailing boats are remarkable with its comfortable interior space today and decorative design. Rent sailboats designed for the challenges of life at sea, despite having limited space to reflect its guests the comfort of the hotel. 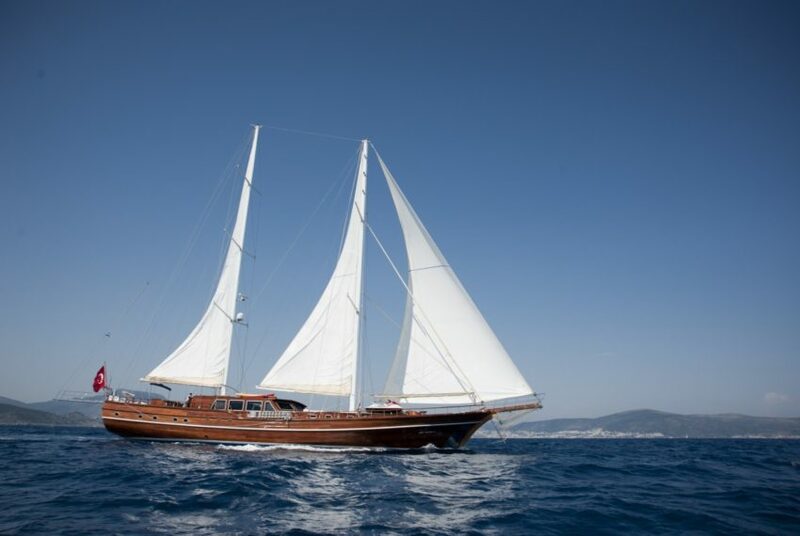 According to the guests from abroad and international desire Bodrum, Marmaris, Antalya and Fethiye in the Aegean and Mediterranean regions or other beautiful sailboats enjoy live to the full in the Greek islands.